Asthma affects 5.4 million people in the UK which means there are about 1 in 5 households with someone living with the condition and of this 1.1 million are children and 4.3 million are adults. 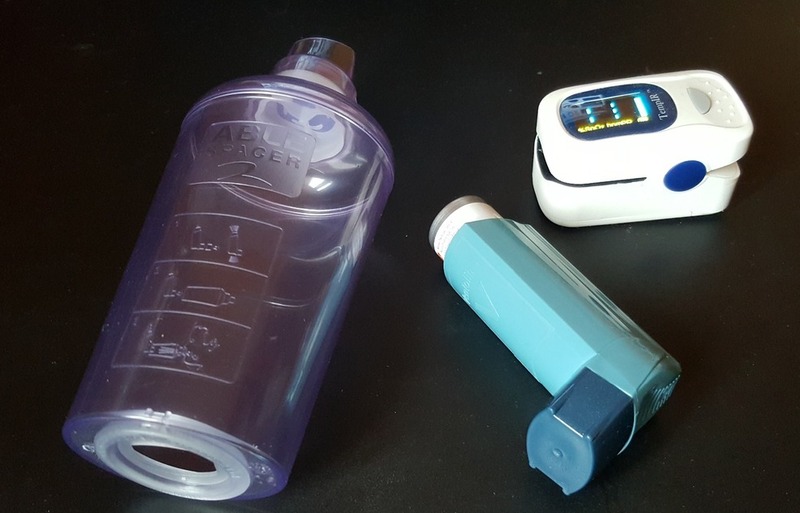 Asthma prevalence is thought to have plateaued since the late 1990s, although the UK still has some of the highest rates in Europe and on average 3 people a day die from asthma. There were 1,143 deaths from asthma in the UK in 2010 (16 of these were children aged 14 and under). 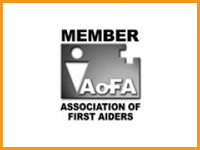 An estimated 75% of hospital admissions for asthma are avoidable and as many as 90% of the deaths from asthma are preventable so the need for training is important if you are caring for someone with Asthma or if you have the condition yourself.